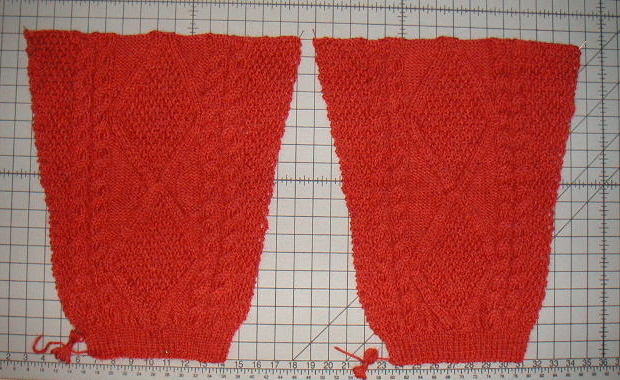 I finished the sleeves of the Alexi cardi earlier this week and pinned the fronts and back down for blocking. 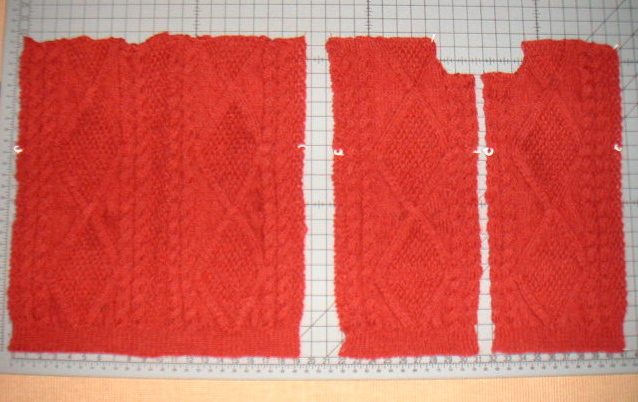 Those were dry today, so tonight I pinned down the sleeves and they are now blocking. I'll seam the shoulders tomorrow and start knitting on the button bands.